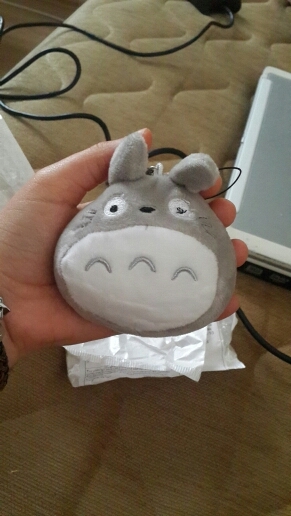 This thing is huge, not really for a phone, but looks cute on my bag. 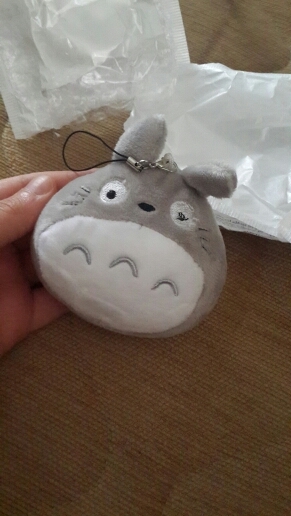 Adorable plush, came really fast thank you! 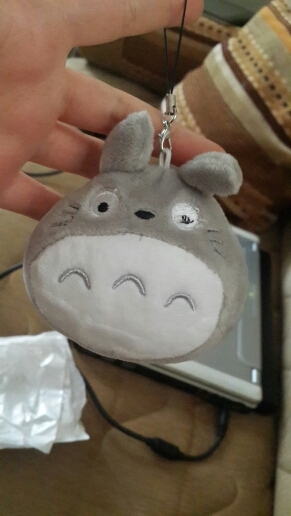 Better totoro, still medium quality, worth at all. 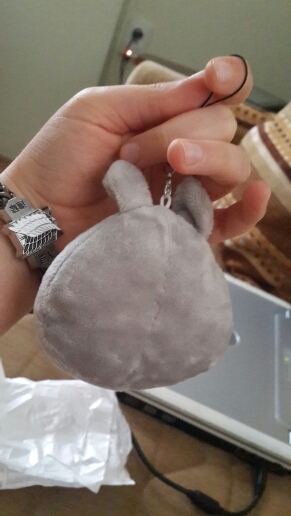 mini cute keychains simply lv thank you seller.